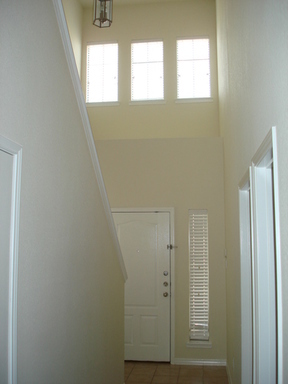 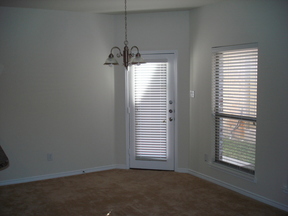 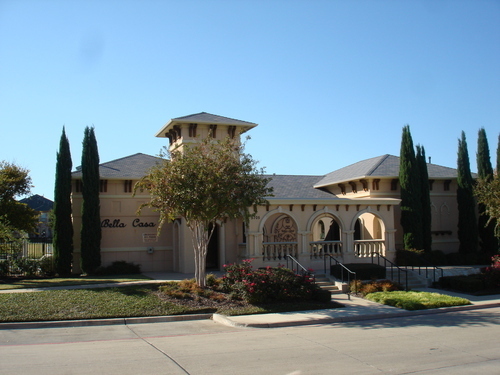 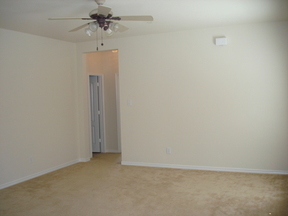 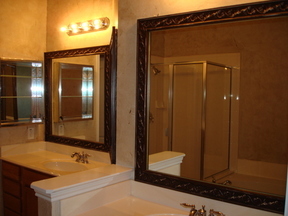 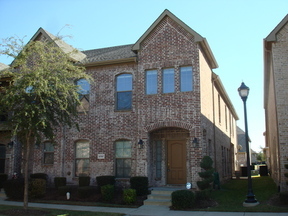 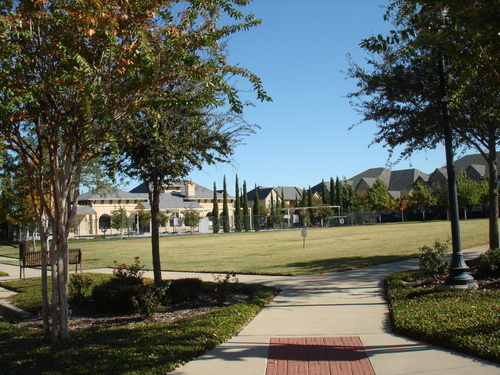 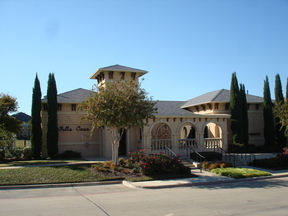 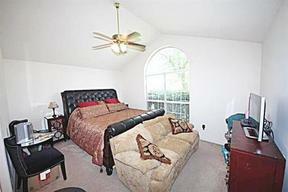 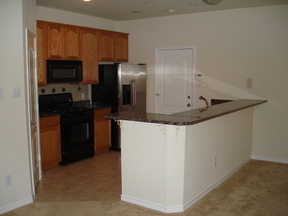 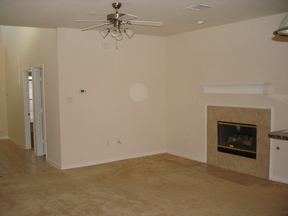 For Lease 4/3/2 In Bella Casa Townhomes In Frisco... Location, location, location... This Townhome Features 4 Bedrooms, 3 Full Baths, Stainless Steel Side-By-Side Refridgerator, Granite Countertops, Gas Range, Outside Patio, Ceiling Fans In Every Room, Master Bedroom Has Skip-Troweled Walls, Huge Walk-In Closets, And Much More... 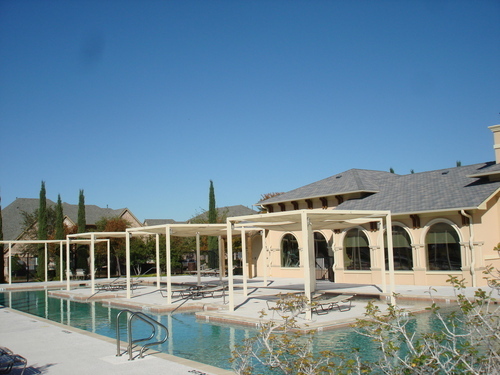 The Community Features A Club House With Outdoor Grilling Area, Large Pool, Large Park And Best Of All Home Owners Fees Are Included In The Rent... Broker-Owner..